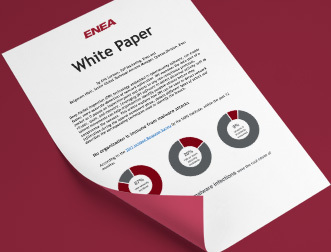 In competitive markets, with rapid innovation at the application layer, telecom operators need to strengthen their ability to address emerging use cases and business models. They are looking for fast and easy service creation at a lower cost. A key factor in achieving these goals is intelligent, dynamic, service chaining. The Qosmos Classifier is a dedicated software function with open SDN & NFV interfaces, designed to enable any type of service combination while optimizing networking and infrastructure costs. 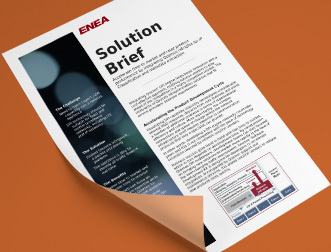 Systems integrators and solution vendors can leverage this ready-to-use classifier to enable intelligent, dynamic service chaining for operator mobile GI-LAN or vCPE. The Qosmos Classifier is a standalone software component, which classifies traffic flows in real time for further processing in e.g. switches, routers, PCEF, firewalls, passive probes, etc. It recognizes traffic up to Layer 7 using Deep Packet Inspection (DPI) and associated techniques (heuristics, statistical, behavioral, etc.). It is typically located in the packet data path (although it can also be out-of-band), and has been built for easy integration into and management by industry reference frameworks (for example SFC, SDN, NFV and Open Source for integration, ODL SFC, OpenStack GBP and ODL GBP for management). Unlike multi-function, legacy traffic steering solutions (e.g. PCEF, TDF, switches, etc.) 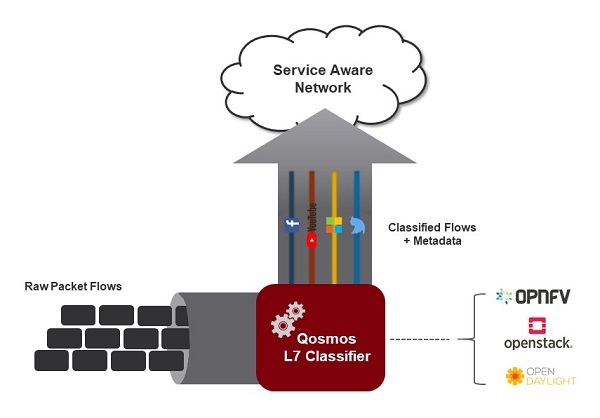 which allow only limited service chain combinations, the Qosmos Classifier is a dedicated software function with open SDN & NFV interfaces, which makes it easy to programmatically create any type of service combination. 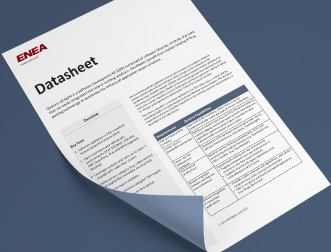 Telecom service providers benefit from lower costs by running the Qosmos Classifier on commercial off-the-shelf (COTS) servers and leveraging open source software frameworks such as OpenStack and OpenDaylight. In addition, both network resources and CPU utilization can be optimized thanks to the Classifier’s single packet tagging mechanism, which makes it possible to steer application flows efficiently and only to relevant service nodes.